The winning North American project of the 2014 Holcim Awards re-values the water that arrives as a flash flood in an arid urban environment. Swiss cement giant Holcim revealed the winners of the North American segment of its triennial awards on September 18, 2014. Announced at the Evergreen Brickworks in Toronto – itself a prize-winning project from the Holcim Awards of 2008 – the gold award went to Poreform, a project designed by Yale University’s Amy Mielke and Caitlin Taylor. 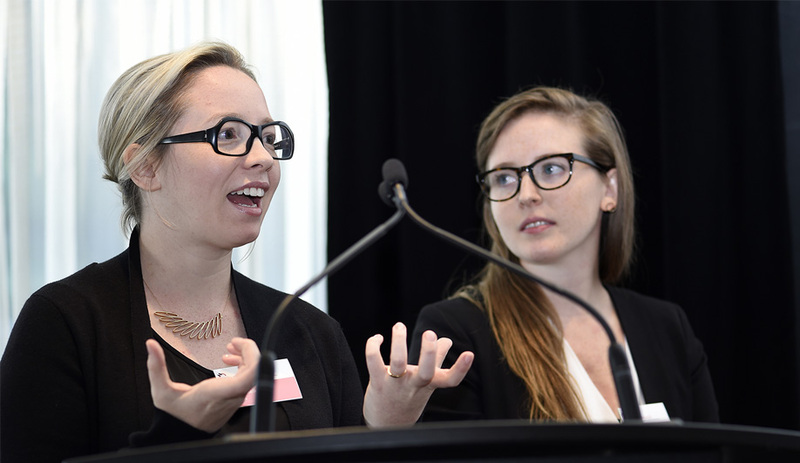 Amy Mielke and Caitlin Taylor at the Holcim Awards ceremony in Toronto. Poreform is a water supply and flood mitigation plan developed for the city of Las Vegas that is part topography and part enormous cistern. Despite its arid climate, Las Vegas suffers considerable damage from flash floods. Not enough water, then way too much water. And although the city’s rampant needs will soon outstrip its ability to import water, it has been unable to take advantage of the rainwater it does get. 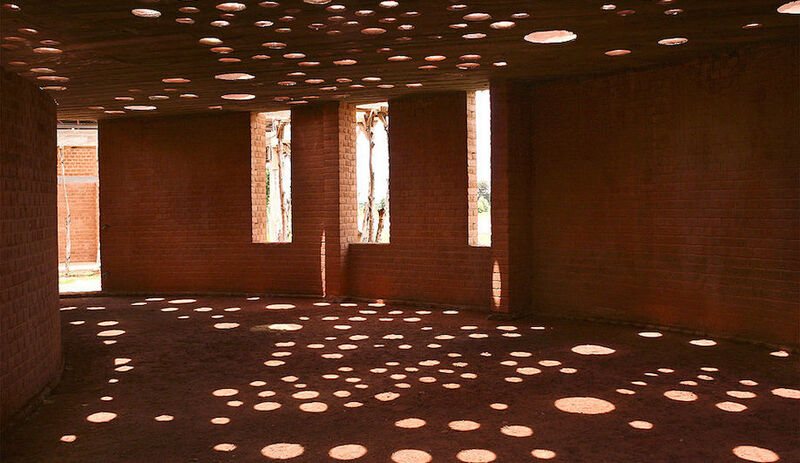 The Poreform solution consists of a permeable concrete surface poured in place with fabric formwork that channels rainwater into subterranean basins. 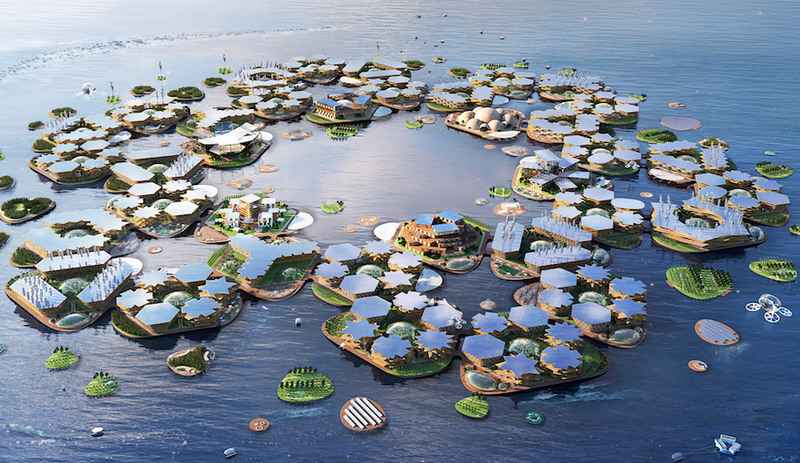 The plan entails a network of infrastructures that collect rainwater at various flood points throughout the downtown area, feeding into a primary basin, roughly the size and shape of a big underground yacht. 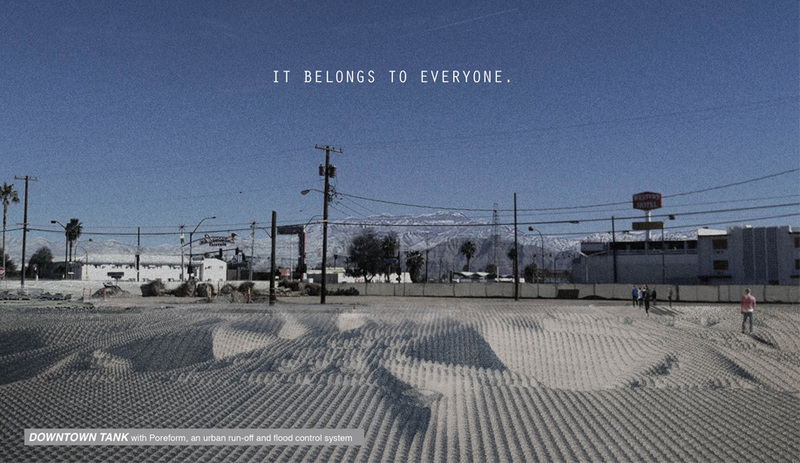 The concrete surface – the form of which was influenced by the Thorny Devil lizard’s ability to pull water into its mouth via its bumpy skin – lends itself to park-like uses, and in places it can be as walkable as a cobblestoned street. In a “learning from Las Vegas” vein, Poreform could prove adaptable to other hard-surfaced urban environments looking for flood mitigation strategies. 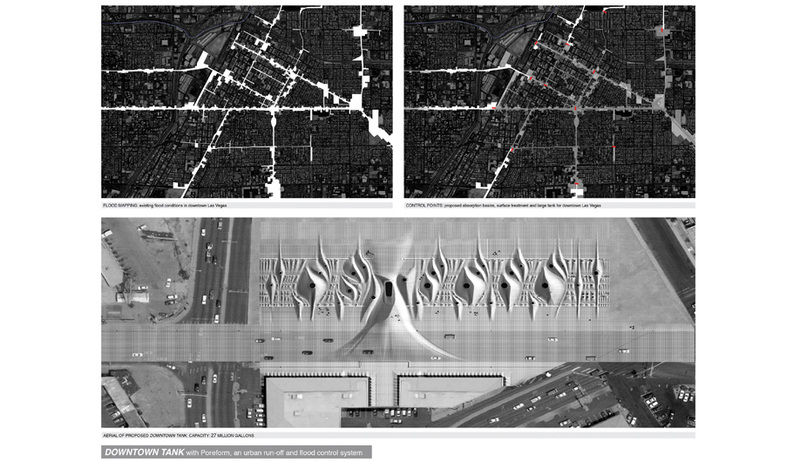 Poreform’s network of smaller basins throughout urban Las Vegas eventually all drain into the central Downtown Tank. The concrete surface is capable of rapid water absorption and functions as both a surface and drain. From the over 6,000 projects submitted globally to the 4th cycle of the awards, the regional winners from Europe, North America, Latin America, Africa Middle East and Asia Pacific are all being announced this fall. From these, a final selection of world winners will be chosen next spring. 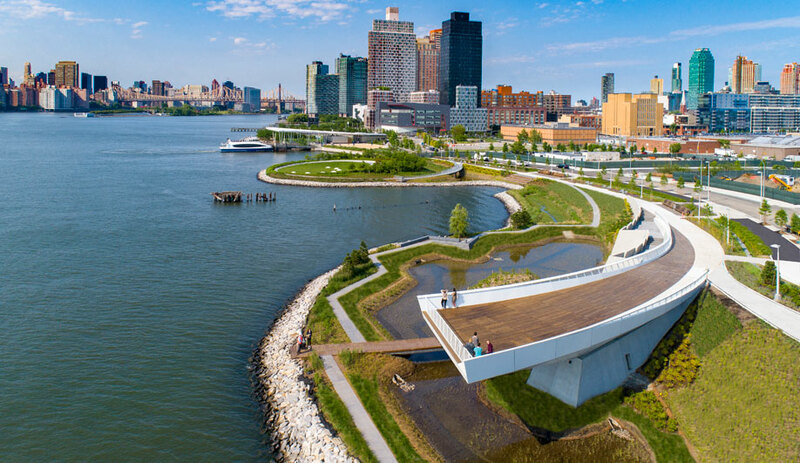 The North American silver award went to Bjarke Ingels Group and the team responsible for the Big U. 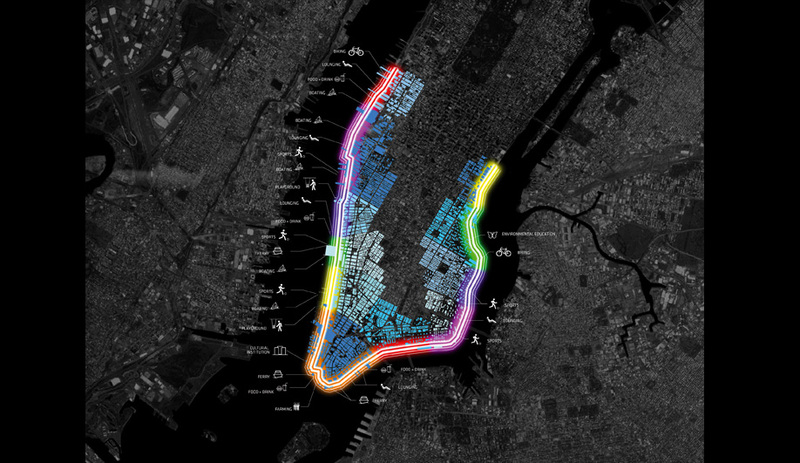 The master plan addresses coastal flooding in New York City by wrapping a variously designed and programmed barrier from West 57th Street all around Manhattan’s vulnerable lower tip up to east 42nd Street. The Big U contains a protective ribbon: 21 km of flood protection tailored to each community it serves. The bronze winner is David Benjamin, whose project Hy-Fi, has already been built in the courtyard of MoMA PS1 as part of the Young Architects Program. 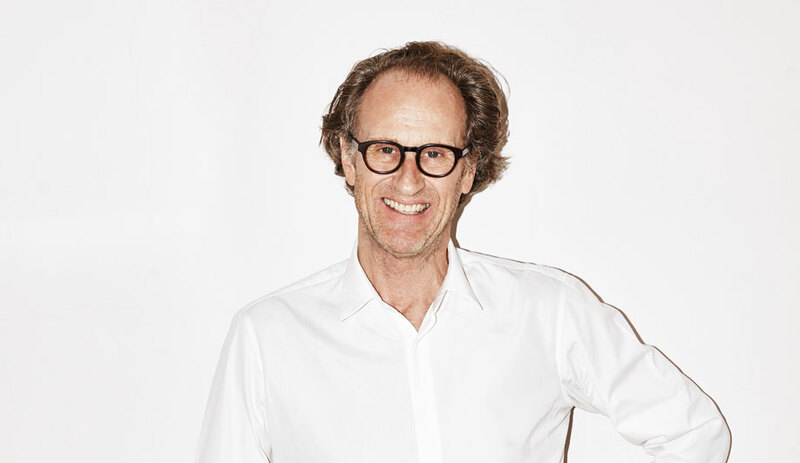 Benjamin, whose New York research lab, The Living, was recently purchased by Autodesk, has been pioneering the development of building materials created with biological materials and processes. 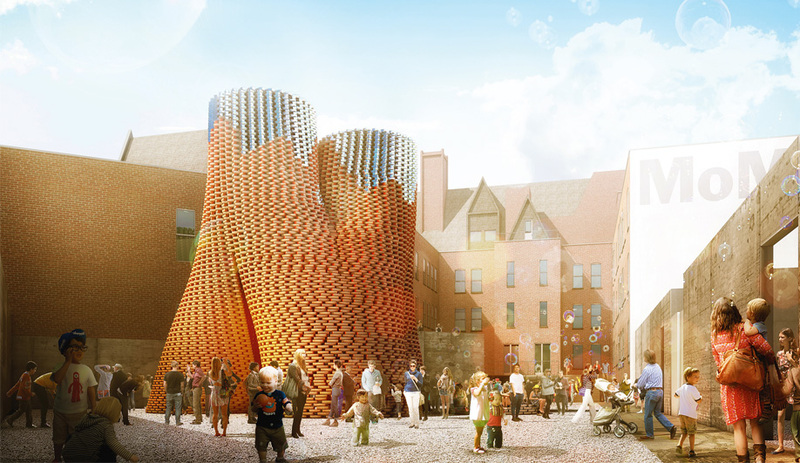 Hy-Fi is a cluster of towers made of bricks that are “grown” using discarded corn stalks and fungal organisms. The temporary construction went up in June, destined for the compost heap rather than landfill by the end of September. Hy-Fi is a new paradigm for design and manufacturing, with almost zero waste, zero embodied energy and zero carbon emissions. After their useful life, the bricks end up as compost. Among the acknowledgement prizes awarded by the jury – helmed by Toshiko Mori and including 2011 Holcim North American gold-award winner Lola Sheppard – is the renovation and extension of the University of Toronto’s architecture school by Nader Tehrani and Katherine Faulkner of Boston’s NADAA, expected to open 2016.